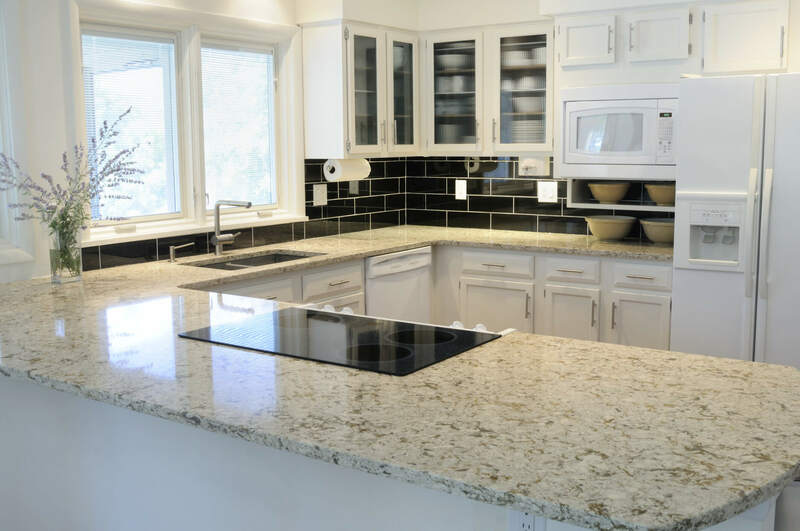 In this article, we’ll take a look at everything you need to know about quartz countertops for your next home renovation project. Quartz countertops are a man-made material, which is composed of ~90% natural quartz with resins and pigments. Because of this mixture, quartz countertops can be engineered to various specifications not readily available in natural stones, like granite, soapstone, or marble. Because quartz countertops are produced in slabs, they can be molded into whatever custom shape your home requires. This includes custom-made curves, drainboards, undermount sinks, and many other options that you may desire. 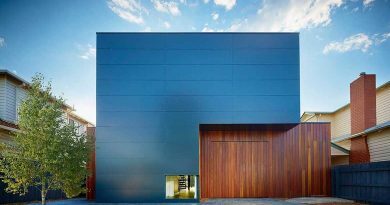 The process of fabricating ultimately takes 2 – 3 weeks from the time of templating to installation, which is a short timespan for such a versatile material. Quartz countertops are available in a wide variety of designs, including variations in colors, patterns, and surfaces (i.e.. matte or glossy). From white quartz countertops to black, marbled, even brown, the options are endless. 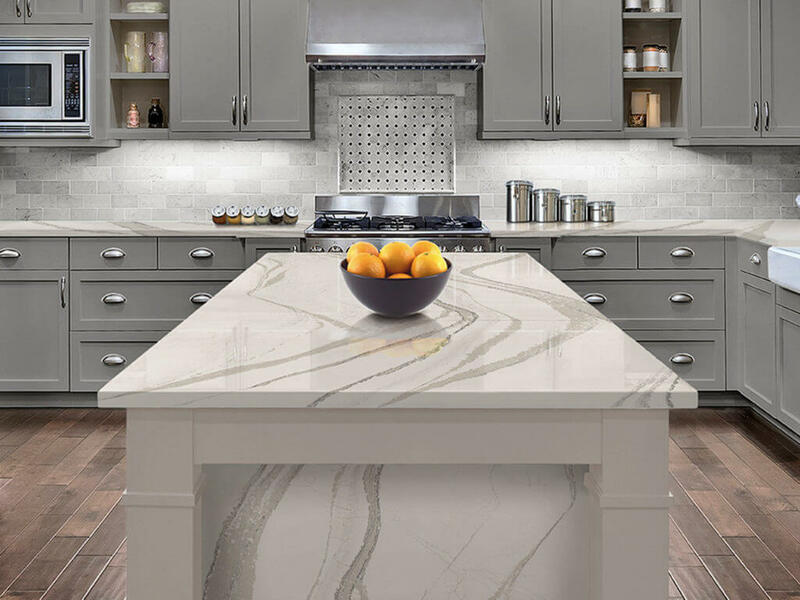 Because it is a natural material, there may be variations in vein patterns from the quartz as well as secondary color flecks imbedded into the finished product. 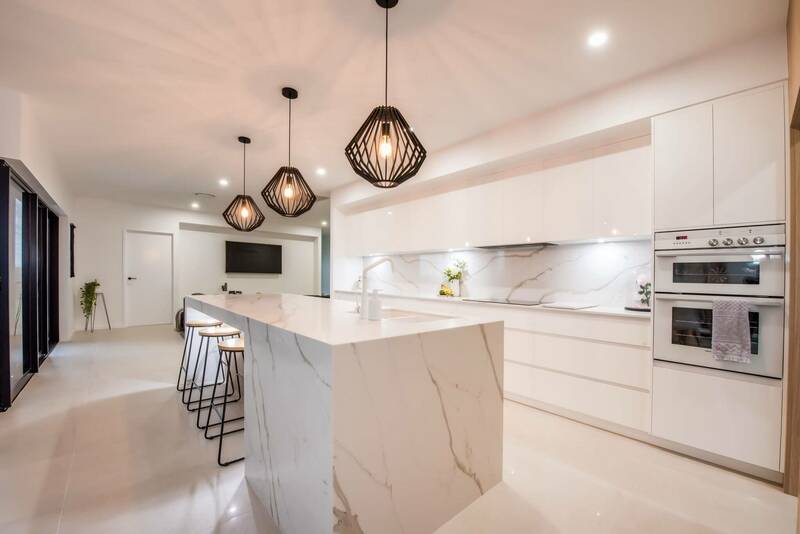 When comparing quartz vs granite or other natural materials like marble and quartzite, quartz countertops excel for their aforementioned durability, low-maintenance (ex. marble is a very high-maintenance material), and a color consistency that can give your home or commercial space an appealing modern look. Best of all, quartz countertops offer a consistent price, as quartz is a readily-available material. Other materials can be highly-variable depending on supply and market demand. Taking care of quartz countertops is incredibly easy when compared to natural stone and wood surface, for example. Most daily care consists of using a soft rag to clean the surface with a mild detergent. 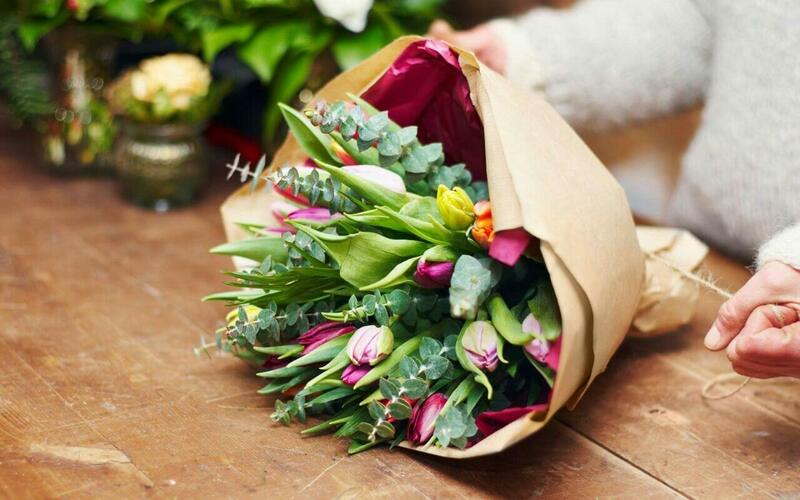 However, if you spill a cosmetic, for example, you can simply use a 30% hydrogen peroxide and water solution to lift potential stains from the surface easily. Metal marks left behind by knives can even be removed with a white latex eraser, and rust stains are just as easily removed with oxalic acid. If you’re looking for more information about quartz countertops with accompanying images, take a look at the handy infographic below.